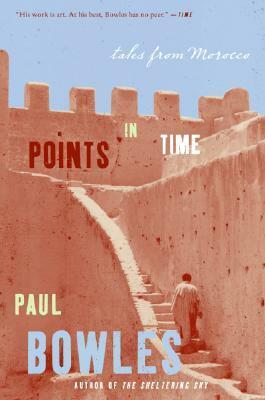 A series of short snippets and vignettes become a series of points in time within an overall impressionistic account of Morocco, Moroccan life and history. It is almost biblical in its writing style. I particularly like the love across the religious divide tale, *****SPOLIER ALERT****even with its sad ending, the story of the European man sentenced to loose his teeth after hitting a local woman and dislodging hers. Spaniards, French, Americans, Jews, Christians and Moslems all feature herein as Bowles subtly shows how misunderstandings can occur across racial, cultural, religious and economic divides and leaves you thinking that perhaps nothing much has changed over time in this respect.